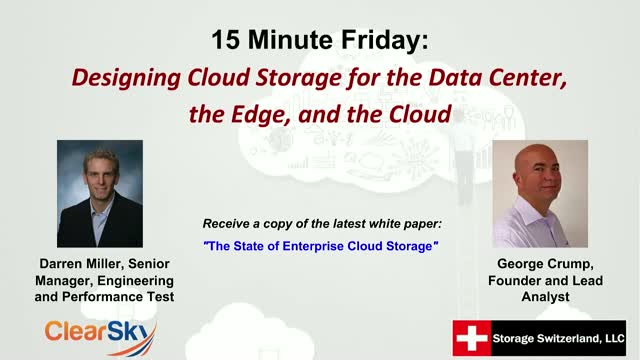 When most vendors talk about solving an organization’s storage problems, they typically are talking about solving their challenges in one of three categories: the data center, the edge or the cloud. The reality is that even within these three categories, most vendors only solve one of several problems: primary storage, secondary storage, archive storage or backup storage. IT needs a solution that can address not only all the categories of storage but also the types of storage within them.